Guiding Students to Bright Futures. enCompass Academy strives to meet the individual needs of all students by focusing on students' academics, personal pathways, enrichment, and social emotional learning. Our partnership makes us special. Imagine a school where you are able to participate in small class sizes, in a state of the art environment, with teachers who know you and truly care about your progress. enCompass Academy is now located in the Boys and Girls Club at 1300 Foster Drive. When you enroll, you become a Boys and Girls Club member, entitling you to all the benefits of that membership. In partnership with the Boys and Girls Club, enCompass is able to offer a safe, comfortable environment where all you have to focus on is your education and your future. We would love the opportunity to show you what makes us so special. This year, enCompass will feature a special menu for the event. If you are planning to attend, and have ordered tickets online or in person, please complete the menu order form. Click the button below to select your meal preference. 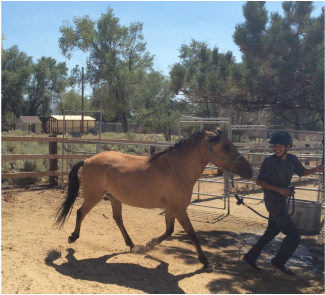 Students at enCompass are each divided into teams, and mentored by teachers and administration. The teams gather points throughout the semester, and are working to win bragging rights, a trophy, and a fantastic trip. Students can check out the team point tallies anytime by clicking the link below. If you earned a Certificate of Attendance, or did not pass one or more portions of the high school proficiency, you are now eligible for a diploma. 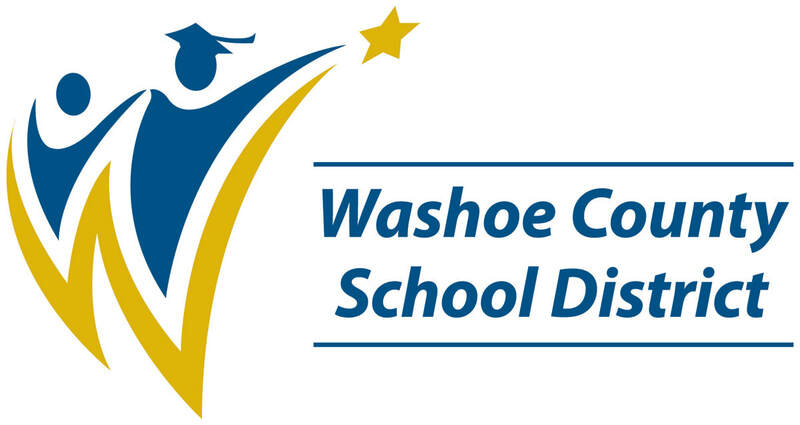 Students who attended Rainshadow Community Charter High School or enCompass Academy during the years 2003 to present can apply to earn a standard diploma by contacting the school at (775)322-5566 with your name and graduation year. We will contact you with additional information. Set up your appointment today to become a student at enCompass. Well, the first semester of the 2017-18 school year is in the books. It is time to take stock in how you have done. At enCompass, we strive to meet each student's unique needs. Call to set up your appointment today, and you will have the opportunity to see what makes our program so special. Contact enCompass Academy today for enrollment for the second semester at 775-322-5566, or complete the online questions below and submit. enCompass is partnering with Paws 4 Love and the Alliance of Therapy Dogs to bring registered and trained therapy dogs to the school. If you have concerns, or your student is allergic to dogs, please complete the Opt Out form that is being sent home with your student. If you have not received the form, please click on the button to download a copy of the letter. enCompass Academy is committed to providing an accepting educational community for our diverse learners. 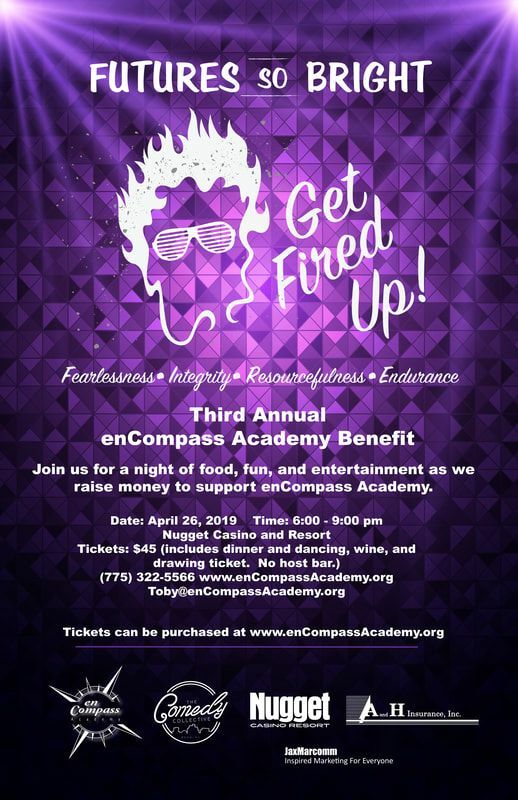 enCompass Academy will focus on the student’s relationship with themselves and the community, and how they can be empowered to connect to their world. enCompass Academy will provide opportunities for students to learn in meaningful, authentic ways, and will encourage critical thinking to produce capable caring citizens. YES! I would like more information about enrollment.